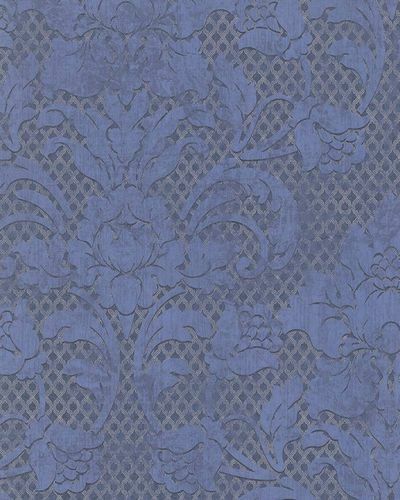 Catania, a Sicilian city, is well-known for its impressive culture of late baroque. 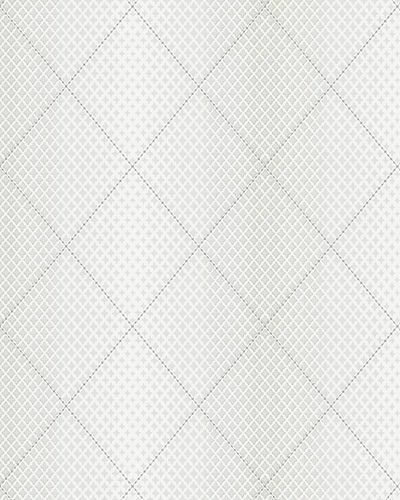 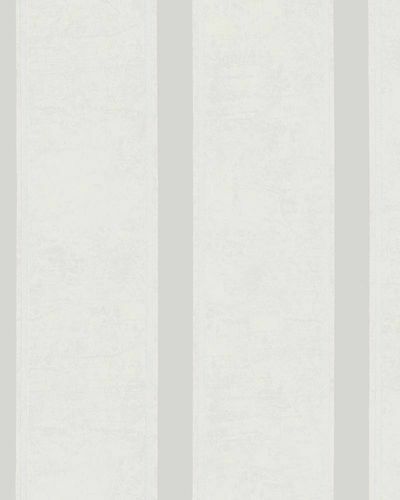 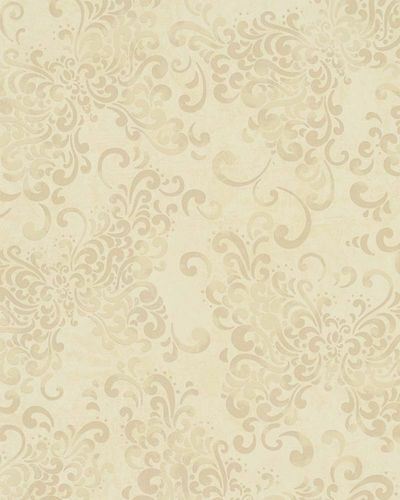  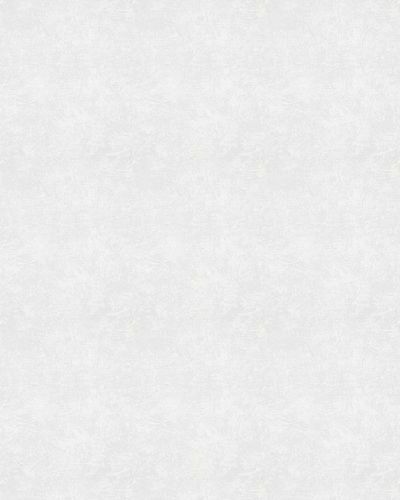 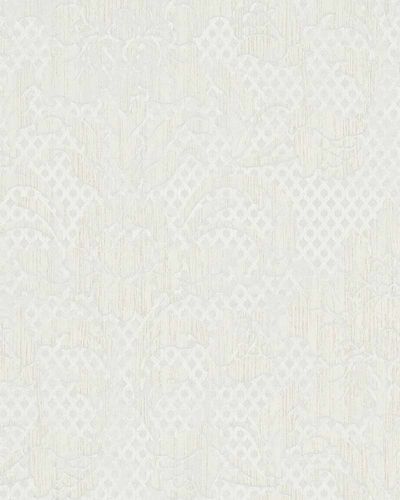 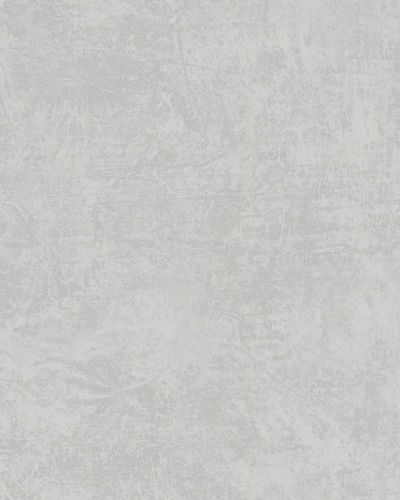 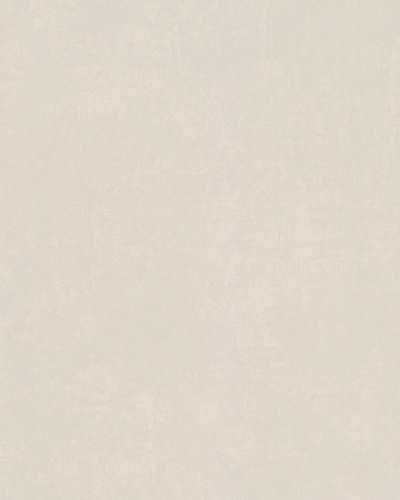 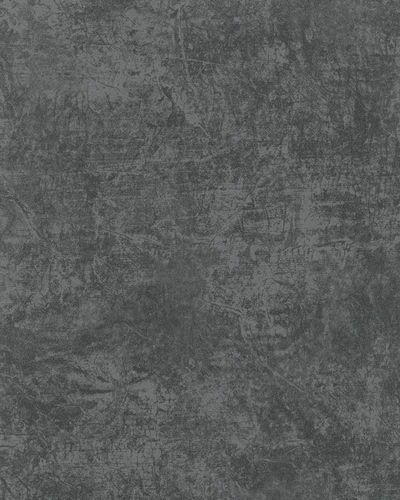 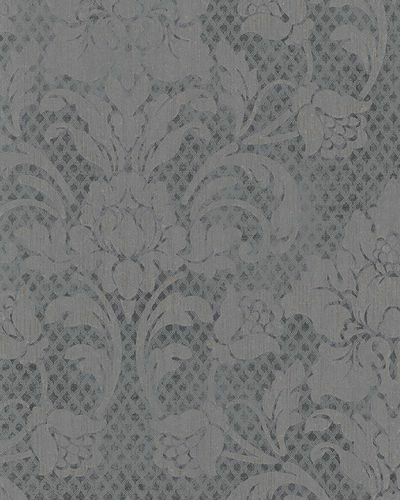 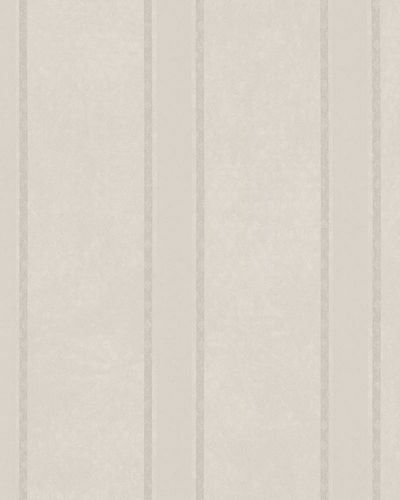 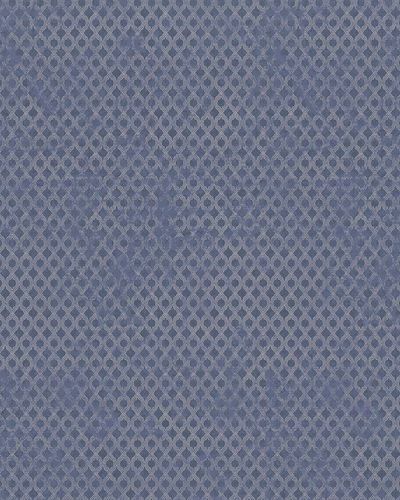 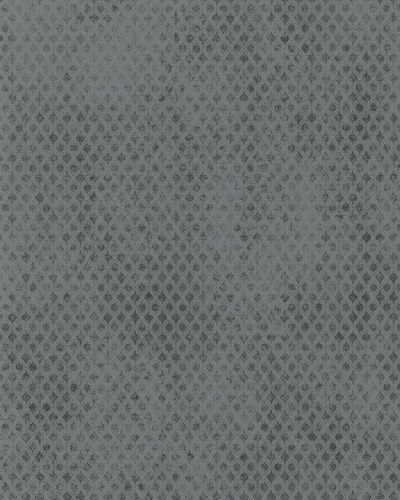   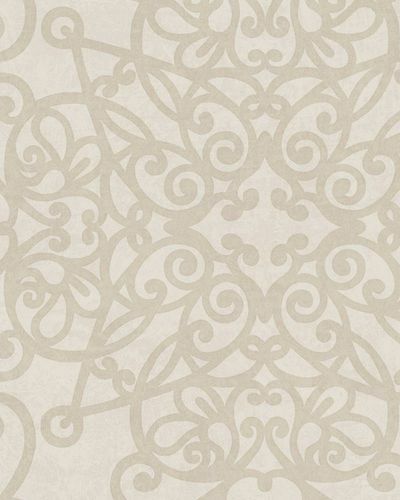 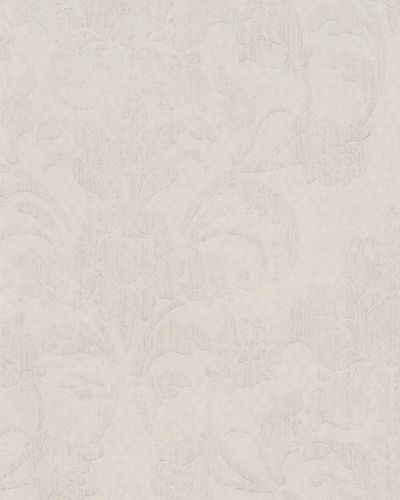 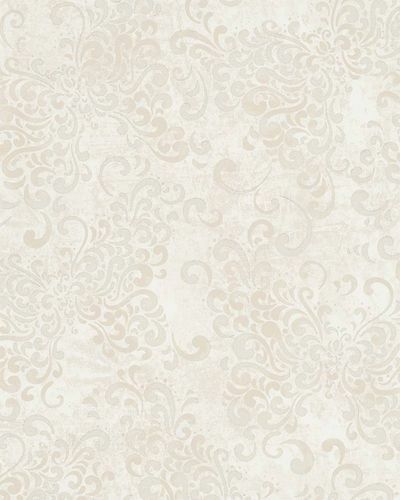 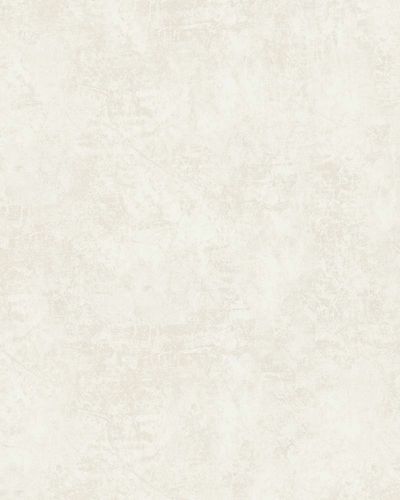 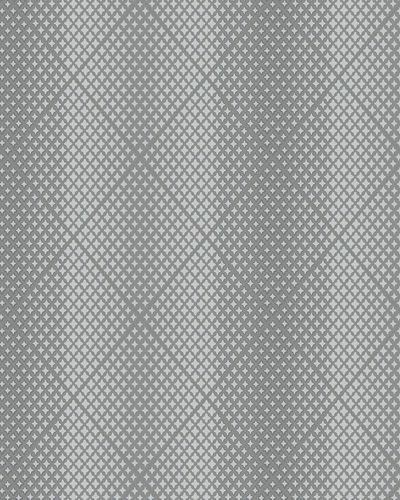 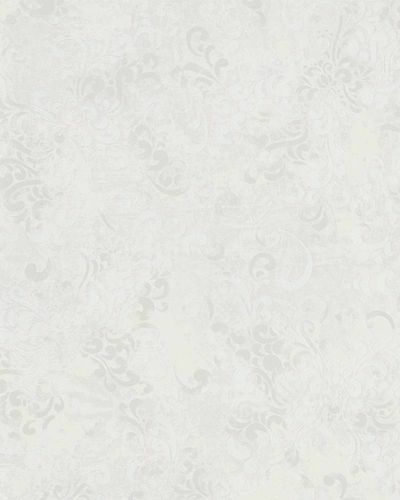 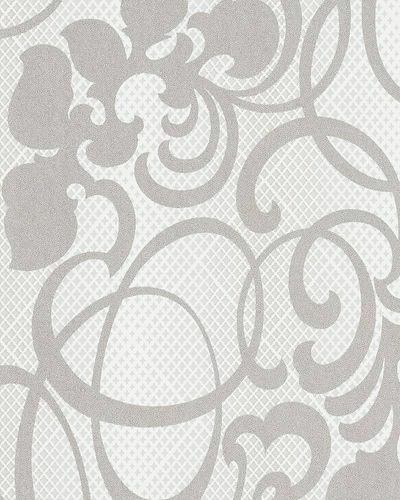  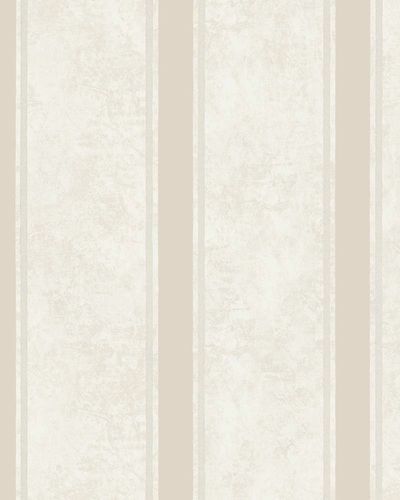 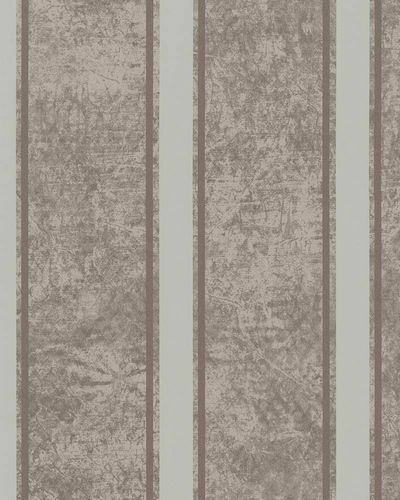 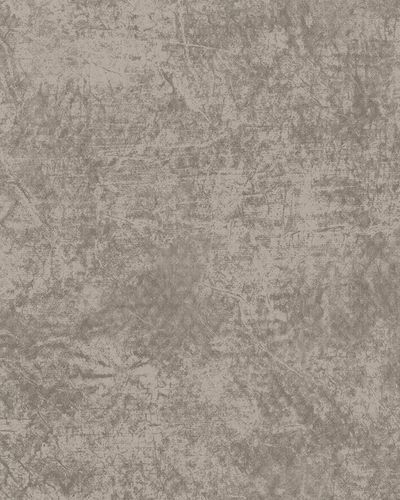 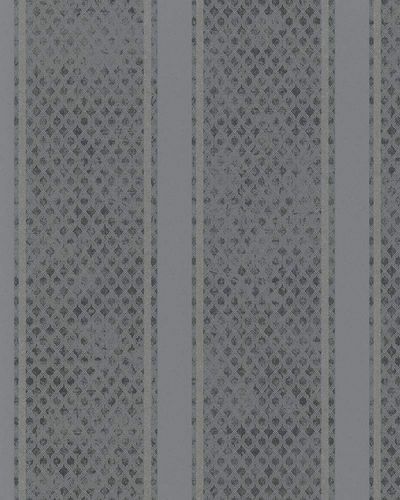 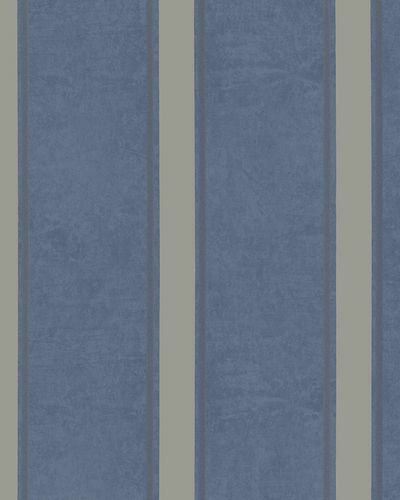 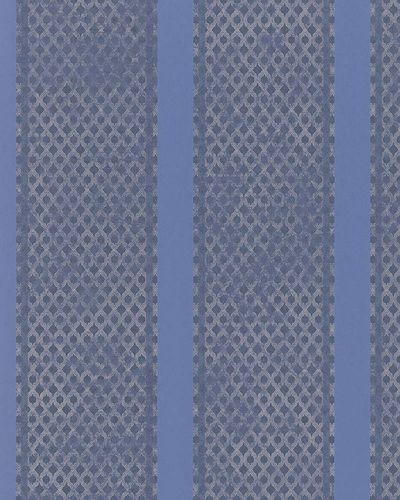 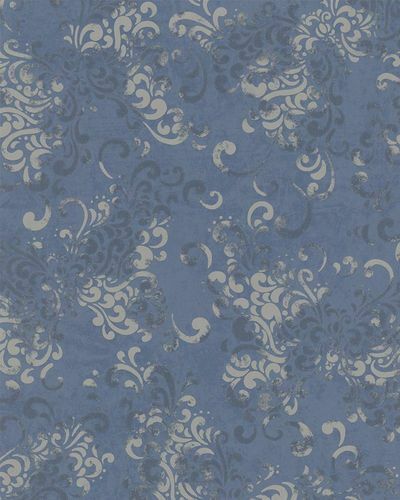 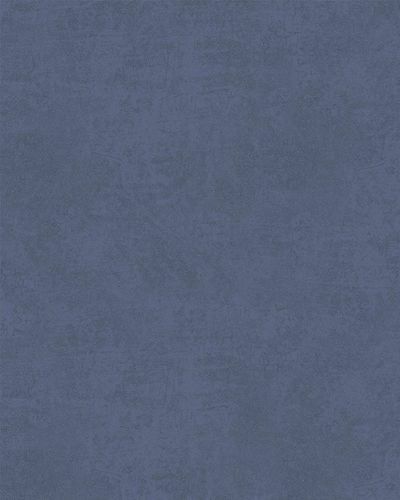 The same-named wallpaper collection by Marburg is as elegant and graceful as this town. 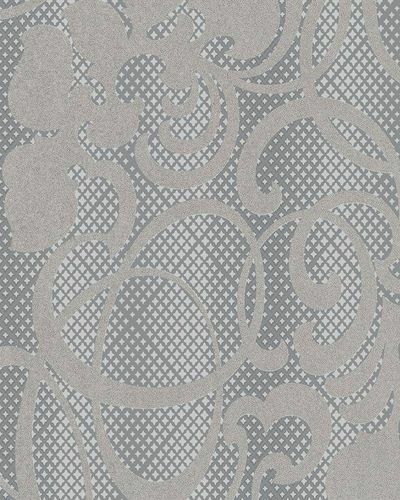 The high-quality wallpapers reveal a noble design which can be integrated perfectly into modern living areas. 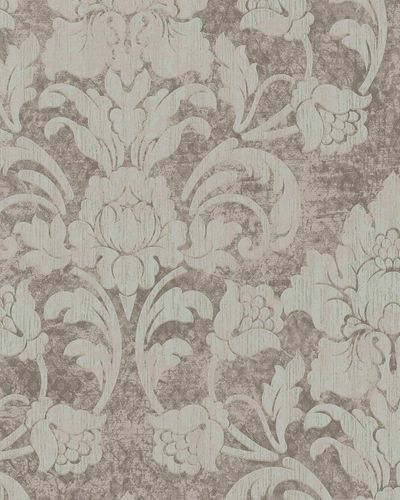 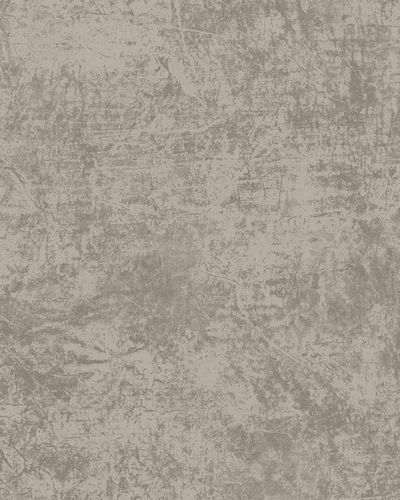 The subtle colouration is accentuated with an expressive metallic effect, which gives a beautiful overall picture.